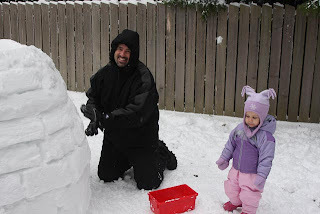 The Knutsen Family: SNOW, SNOW and MORE SNOW!!!! SNOW, SNOW and MORE SNOW!!!! Our first major snowfall of the year, or should I say the end of the year. 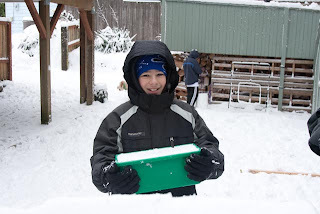 The kids woke up to a fresh blanket of snow and could not wait to get outside to start playing. What do you do when you have this much snow (about 4") with another 6-10" forecasted for the day? 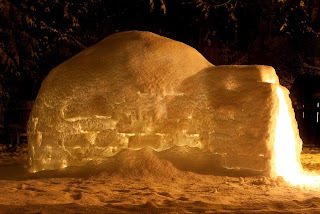 You build an igloo of course! Scott, Taylor, Brett & Adam all went over to our good friends and neighbors The Wilson's and spent the ENTIRE day building the igloo. It turned out awesome and they all worked so hard. Here is a picture of the finished product. It looks very authentic with the glow, almost like someone is really living in it. 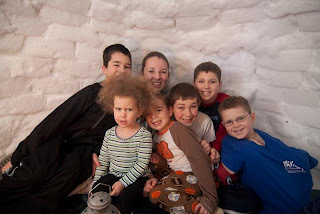 Once the igloo was complete my boys began begging me to let them have a sleep over in the igloo. Of course my first response was "are you CRAZY?!?!" 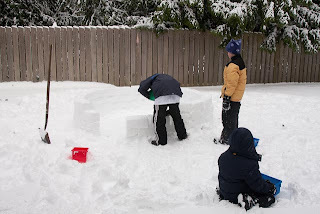 After much convincing that the igloo would not collapse and that the boys needed to have this kind of experience I gave in. We bundled them up and I left for my nice, soft, warm bed. When Brett called the next morning I was anxious to hear how their night went, to see if they made it through the night outside. Brett then told me that he woke up about 3am and felt that something was not quite right and thought he could hear the igloo dripping. He felt like he needed to get Adam and Brandon out of the igloo and into the house. (Nathan went into the house a earlier because the snow was dripping on him) Brett said that within minutes of getting them into the house the whole igloo collapsed. Luckily no one was hurt and in the end it turned out to be a good learning experience for Brett. He felt good that he could take care of his brother and friend and that he not only listened to the still small voice that woke him up but he acted on it as well. So fun to find your blog! I found it off Jenny's. It is a great way to keep in touch. 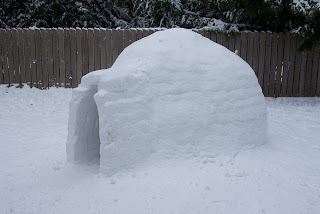 That igloo ROCKS! Nate and the boys built one too the other day. Can I add you to my links on my blog? Take care! Love ya! Happy New Year! 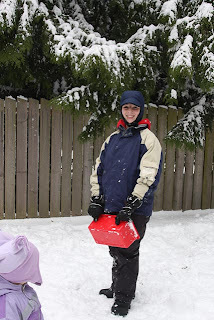 Amy, Thanks for including your blog on your Christmas letter! The igloo looks so fun! I can't believed how big the kids are getting! Amy! how fun to see your blog. The kids are so grown up! We love the igloo! Thanks for the link in your Christmas letter. 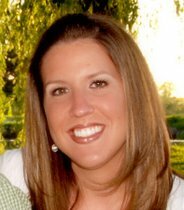 I have added a link on our blog so we remember to come by and check out the latest Knutsen happenings! two months later, I think it's time for a new post! All I want for Christmas is MY 2 front teeth!! !